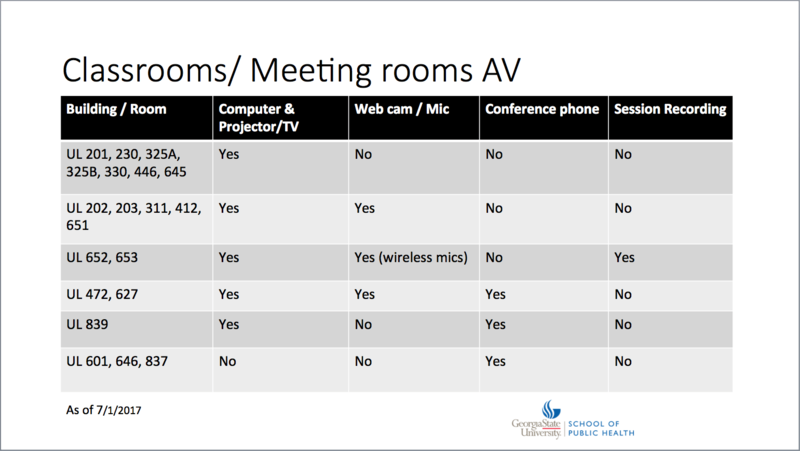 Please consult this calendar* to determine which rooms are available for your conference needs before reserving a space. *Note: The calendar will not reflect pending reservations. Ready to reserve a room now?